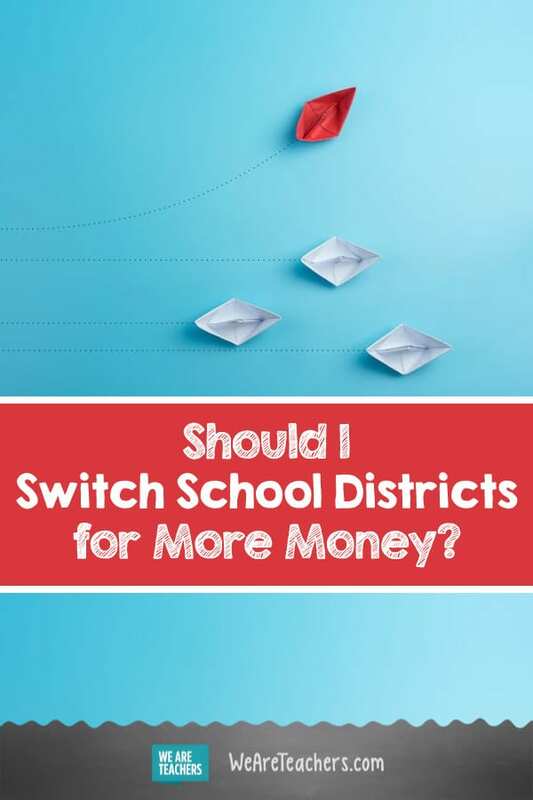 Should I Switch School Districts for More Money? Here’s what to consider before you make the move. One benefit of teaching: it’s portable. All districts need teachers, and teaching is, essentially, the same job from school to school. So, if you’re being recruited or looking to switch schools, should you make the move? You may not need to move houses, but if you do, this will be a big cost. And, it’s a hard fact of teaching; schools don’t pay your moving costs. So your first year’s bump in pay may be eaten up by moving costs (think: truck, gas, etc). If you’re only going to lose that initial bump and it’ll even out within a few months, then it may be worth the move. But, if you’re going to lose money that you won’t recoup for years then that’s something to consider. Are your benefits coming with you? And, how will the benefits at your new district compound over time? 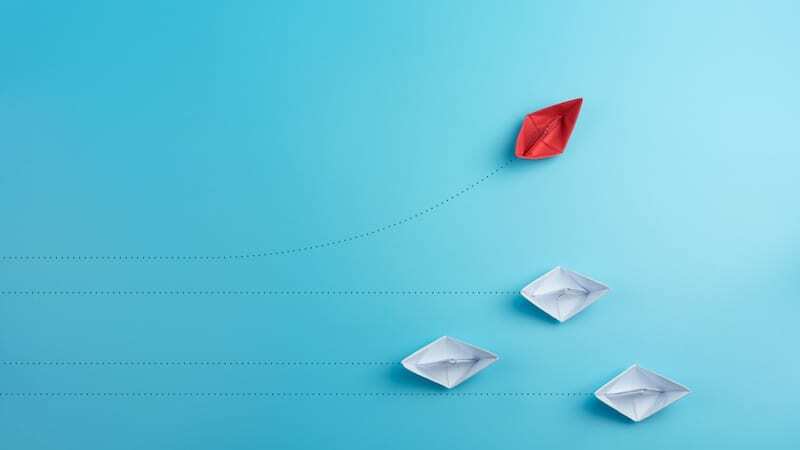 Leaving accrued benefits , even when you stay in the same area and just move districts, is a concern when you leave any teaching job. When you switch jobs, you’ll leave your friends and have the opportunity to make new ones. As you’re thinking about moving, ask yourself: Did you connect with the staff you met during your interview? And, does the school have the kind of atmosphere that you enjoy and would like to be a part of? What new opportunities will the move bring? Are there more opportunities along with better pay? Is the new school a good fit? What is the pay scale progression? How much more will you earn over time in this district? Is it a better opportunity for me? What is there to do for fun? Will I make friends? Are teachers happy in this school? How strong is union membership and participation? Will I learn new things? What is the level of professional development? Do the benefits of the new job outweigh the costs of moving? Looking for a job? Here are tips on finding the right teaching gig. Do you have any insider advice on what it’s like to switch school districts? Come and share in our WeAreTeachers HELPLINE group on Facebook.